Weekend Open Forum: How much RAM is in your computer? Memory is a key component in any computer and without a sufficient amount on tap, the entire system will feel sluggish regardless of what other beefy hardware you might be running. The amount of RAM you’ll need for a typical desktop or notebook will largely be dictated by what sort of activities you plan to do with it. Personally, I wouldn’t dare build a system with any less than 8GB of memory and even that is pushing it if you’re looking to stay ahead of the curve. 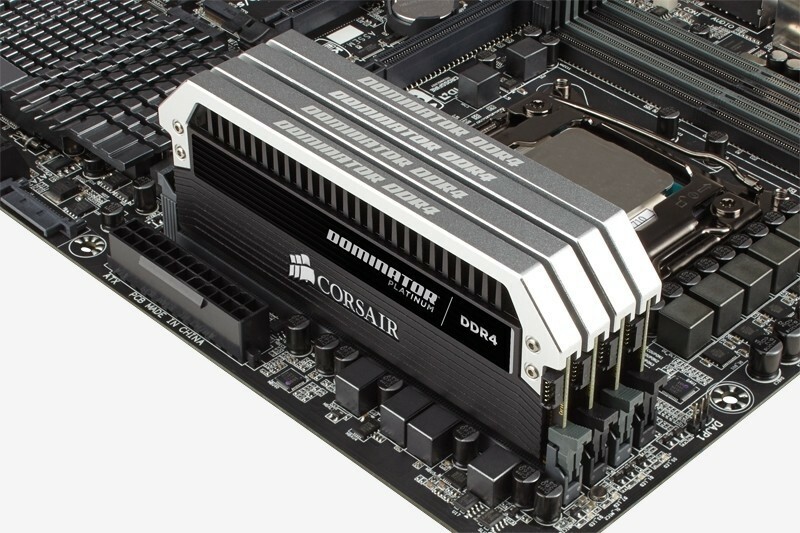 With this week’s open forum, we want to know how much RAM populates your main PC. Let us know in the comments below!